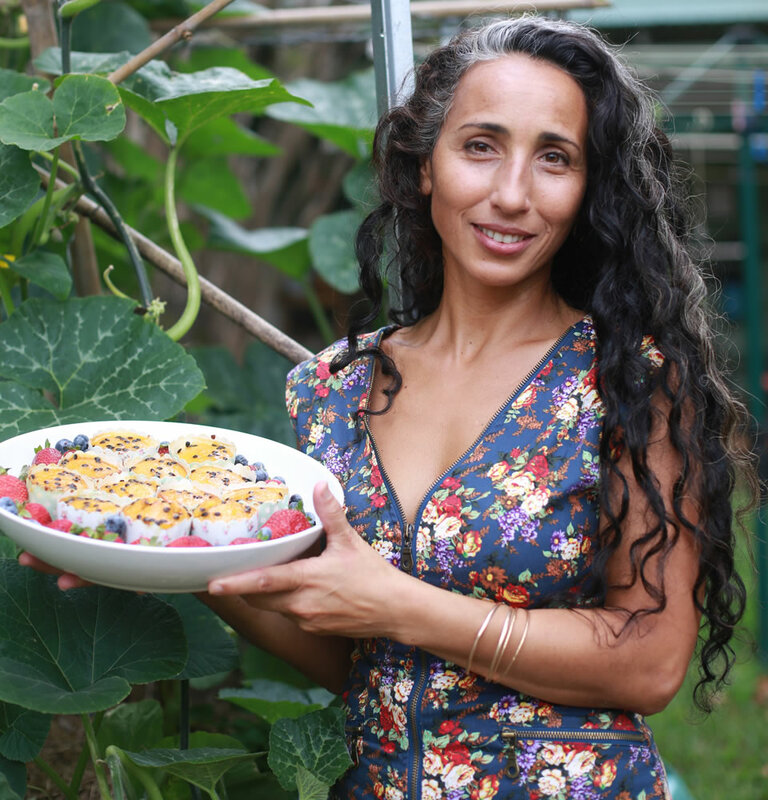 Hello, my name is Ronit Robbaz, I am a award winning chef, cooking teacher and owner of Open Table Catering, Byron Bay. I love to share my passion with others. For me food is the bridge between cultures, worlds and people. It is about people coming together and sharing their love, their ancestral memories, their passion and love for this earth and its abundant harvest. Much of my upbringing was in the kitchen around simmering pots and pans, baking trays and delicious aromas. I grew up in a family where the focus was lavish food and joyful feasting. I had no choice but to acquire a keen awareness of food during my childhood years. My mother instilled in me both curiosity and respect for rituals, traditions cultural diversity, and the use of local seasonal produce. 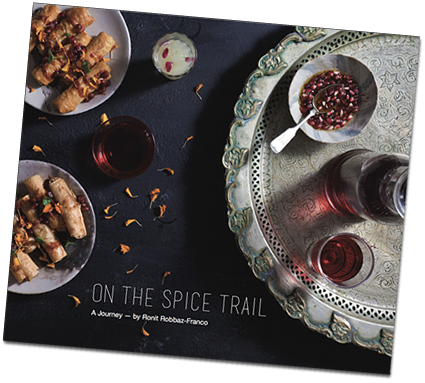 My passion for food as celebration, entertainment and bringing people together is the result of my Moroccan Israeli heritage and my love of travelling around the globe for many years gaining a wealth of experience in Mediterranean, Moorish , Middle Eastern, North African ,Indian Ayurvedic and whole food Cuisine. 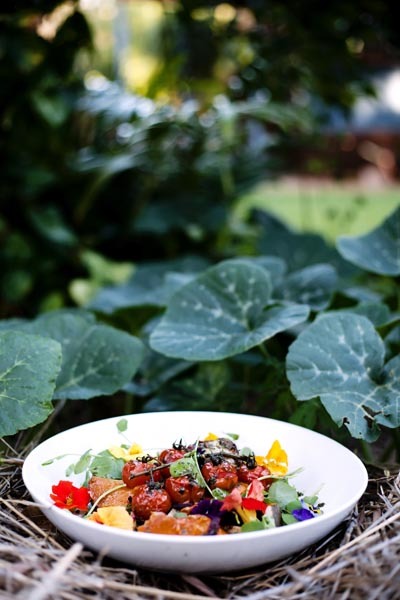 Open Table combines lip-smacking nutrition with contemporary trends and we are proud to support sustainable, local, organic, pesticide free ingredients and produce. 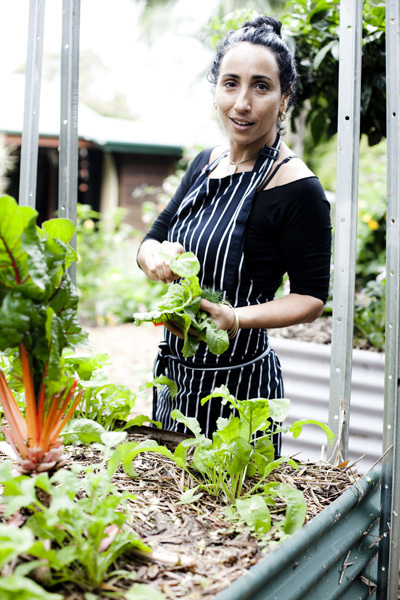 Our cooking classes and workshops are mostly held on our rural property in our commercial kitchen in Byron Bay hinterland. Ronit Robbaz-Franco opens her commercial kitchen to share her extensive knowledge and flair with preparing and sharing delectable food in a relaxed environment. Each class includes an array of sumptuous dishes tailored to the theme of the class and offers a chance to learn in a demo & hands-on environment preparing a delicious feast to share at the end of class. My cooking style is very unique as i utilise many innovative influences from my Mediterranean heritage to create mouth watering taste sensations. I love sharing my knowledge with my participants and see food as a wonderful way to come together in a fun and playful way. 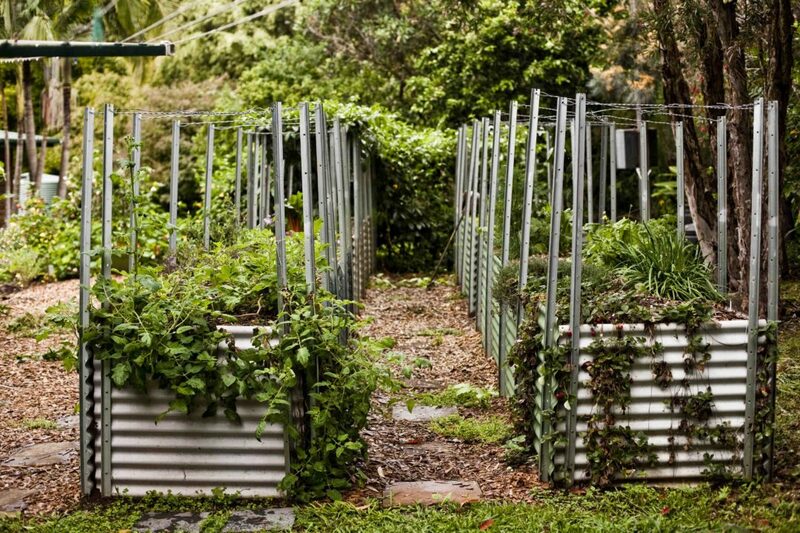 We have 2 large vegetable gardens, which most produce is picked and used for our workshops. 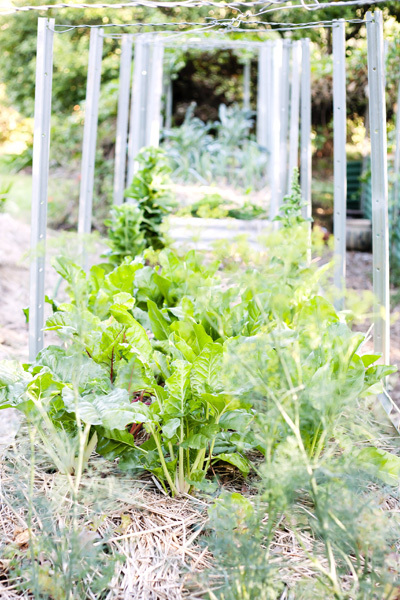 We create and tailor our menus around the seasonal garden produce. AND DOWNLOAD THIS INSPIRATIONAL COOKBOOK FOR FREE. Join our mailing list to receive the latest news and updates from our chefs at Open Table.